Plot with outline planning permission for a 1. 5 storey Dwellhouse. Price around £30,000 Entry by arr. Viewing contact solicitors. Nicely located, set back from the High Street. Quiet village location only 1 mile from the Beach. Range of local amenities. Mains services close by. Only 8 miles from Fraserburgh. 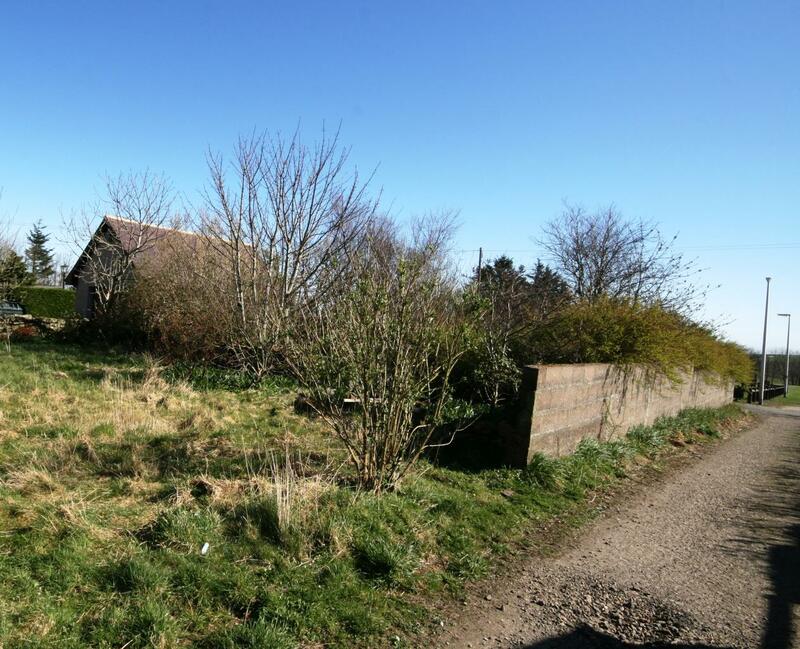 Situated in the quiet village of New Aberdour, this plot offers prospective purchasers the opportunity to build their dream home. Located to the rear of High Street, this plot fronts onto Gordon Lane and in particular the attractive playing fields which offer excellent facilities including a high quality activity area for children.Outline planning permission has been granted for the erection of a 1.5 storey dwellinghouse. SERVICES Mains connections should be readily available although any prospective purchasers should satisfy themselves in this regard prior to proceeding. LOCATION Once completed, this property will lie within easy walking distance of all amenities including a primary school, church and public park. The beautiful New Aberdour beach lies only 1 mile away from the village which offers stunning views of high cliffs and caves. The picturesque village of Pennan, made famous by the film Local Hero lies only 4 miles away along a stunning coastal route with fabulous views. New Aberdour is situated approximately 8 miles from town which offers an excellent range of shops, retail stores, businesses and leisure facilities.